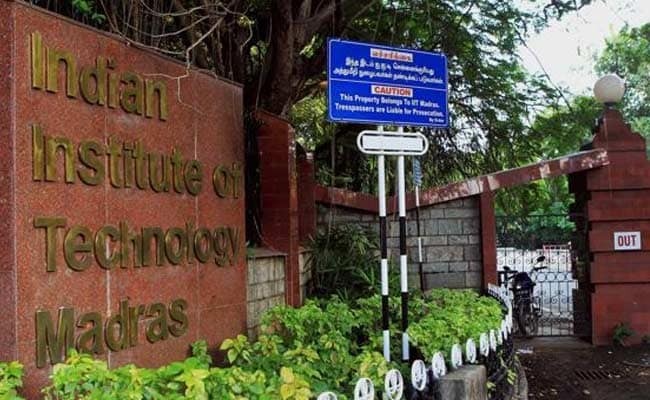 The Robert Bosch Centre for Data Science and Artificial Intelligence (RBC-DSAI) at Indian Institute of Technology (IIT) Madras is collaborating with the Tamil Nadu e-Governance Agency for enhancing data driven governance in the State. This will be carried out by working closely with various official branches and entities within the government of Tamil Nadu, said a statement from the institute. These collaborations are expected to contribute towards various aspects of governance, including but not limited to, education, healthcare, and agriculture, the statement added. Santhosh K. Misra I.A.S, Chief Executive Officer, Tamil Nadu e-Governance Agency, and Prof Ravindra Gettu, Dean (Industrial Consultancy and Sponsored Research), IIT Madras, signed the MoU on behalf of their respective institutions. The MoU was exchanged at a function held in Chennai today (October 9, 2018) in presence of Minister of Information Technology Mr Manikandan and Secretary of IT Mr Santhosh Babu.